Martha Murray Vacation Rentals manages over 300 properties, 15 of which are specifically in the Harwich, MA area. View our inventory of Harwich Rentals, West Harwich Rentals, and Harwich Port Rentals, or click below to search the entire inventory of Harwich or Cape Cod rentals. The town of Harwich was first settled by Europeans in 1670 as part of Yarmouth. The town was officially incorporated in 1694, and originally included the lands of the current town of Brewster. 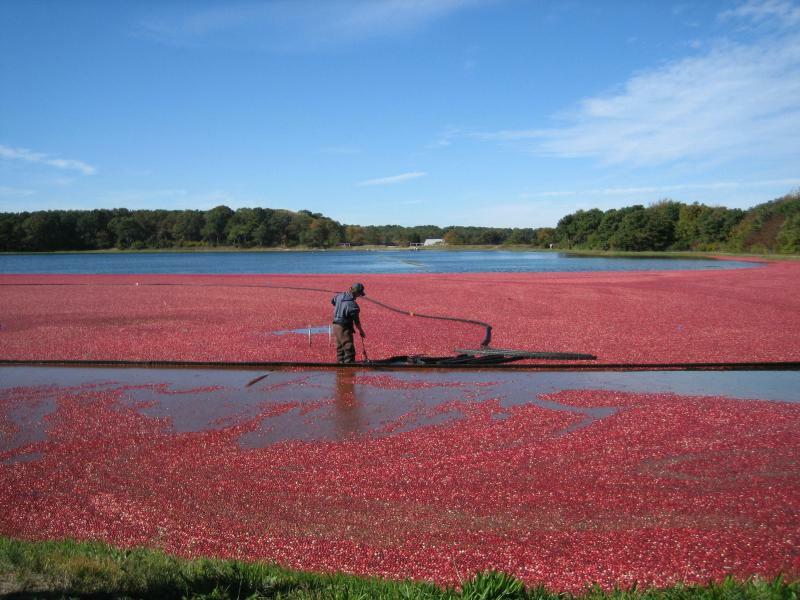 Early industry involved fishing and farming, and the town is considered by some to be the birthplace of the cranberry industry, with the first commercial operation opened in 1846. There are still many bogs in the town, although the economy is now more centered on tourism and as a residential community. Since 1976, the town has hosted the annual Harwich Cranberry Festival, noted for its fireworks display, in September. In the summer, the town is host to the Harwich Mariners of the Cape Cod Baseball League, who were the 2008 league champions. The team plays at Whitehouse Field. Harwich has seven villages: North Harwich, East Harwich, South Harwich, Harwich Center, Harwich Port and Pleasant Lake. The town shares the largest lake on the Cape, called Long Pond, with the town of Brewster. Long Pond serves as a private airport for planes with the ability to land on water. Sand Pond, a public beach and swimming area, is located off Great Western Road in North Harwich. Harwich has many different types of scenic landscapes, which include almost eleven miles of tidal shoreline along Nantucket Sound and Pleasant Bay and four harbors. Round Cove is the only naturally occurring harbor, where Wychmere, Allen, and Saquatucket were once pond and/or marsh areas, dredged out to the Sound to provide protection for sea vessels. Many bogs are scattered throughout Harwich, providing scenic enjoyment and agricultural production. There are also twenty-two freshwater ponds and two reservoirs; two scenic river corridors: Herring River and Muddy Creek; and over 320 acres of forests, water, and wetland in the Bells Neck Road/Salt Marsh/Reservoir area. Harwich has the unique ability to provide every form of aquatic activity available: quiet canoeing through the great marshes of the Herring River, water skiing on Long Pond, deep sea fishing out of the harbors, fly fishing in several of the smaller ponds, or swimming and sunbathing on the sandy Nantucket Sound and Pleasant Bay beaches.